There are a number of reasons that people choose to vape without any nicotine. Whether you just enjoy the flavors and technology, or you are in the final stages of stopping smoking, nicotine-free vape juice is the perfect solution. Our non nicotine vape juice is available in many varieties for your pleasure. Why Vape Juice with No Nicotine? One of the biggest challenges of overcoming cigarette addiction is changing the physical behavior, not the chemical one. For many people, it is not the nicotine that keeps them coming back to smoking, it's not knowing what to do with their free time or their hands when you're not holding a cigarette. By switching to vaping, you can replace that habit with something far less harmful while your body adjusts without having to disrupt the physical habit of having something in your hand or mouth. This has proven very successful for people who are trying to give up cigarettes. Aside from giving up cigarettes, some people find that vaping provides some therapeutic benefits as well. It can serve to replace cravings for cake and cookies with something that contains zero calories. This can help you stick to your diet. In addition, you may choose to vape nicotine-free just to enjoy the smells and flavors that remind you of happy times. You don't need nicotine for nostalgia to do its work. Whatever your reasons for choosing nicotine free vaping, just know that there are millions of people out there who are with you on your journey. 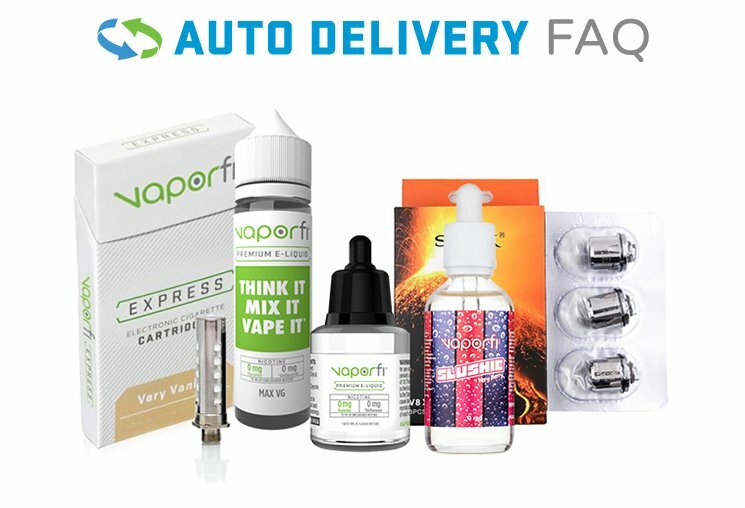 Nicotine-free vape juice is one of the fastest-growing categories in the vape juice world for this reason.